The Dempsey family is a fun family with 1 son. 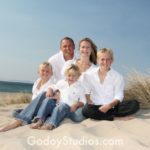 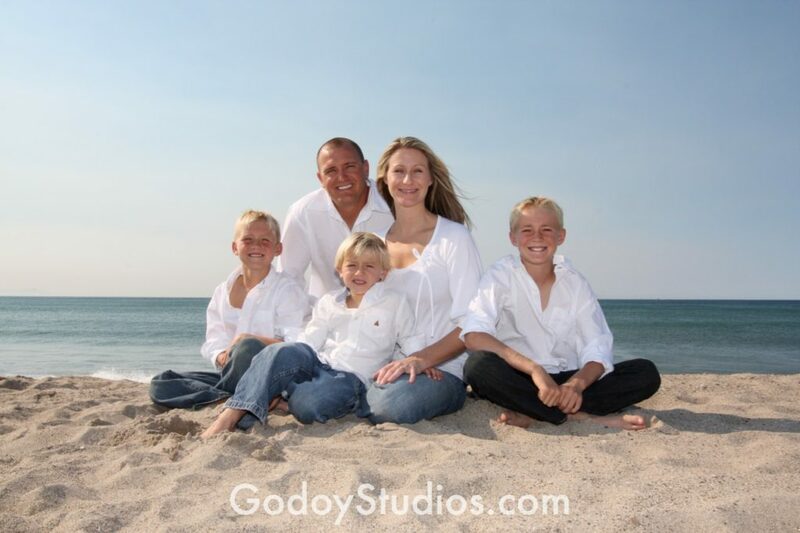 The mom and dad contacted Godoy Studios to capture some family portraits . 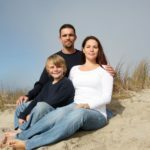 Ventura County family photographers are blessed with great year-round weather and gorgeous landscapes, both urban and natural. 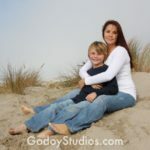 We love the tremendous amount of variety and beauty that this environment lends itself to Ventura photographers. 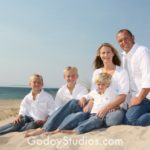 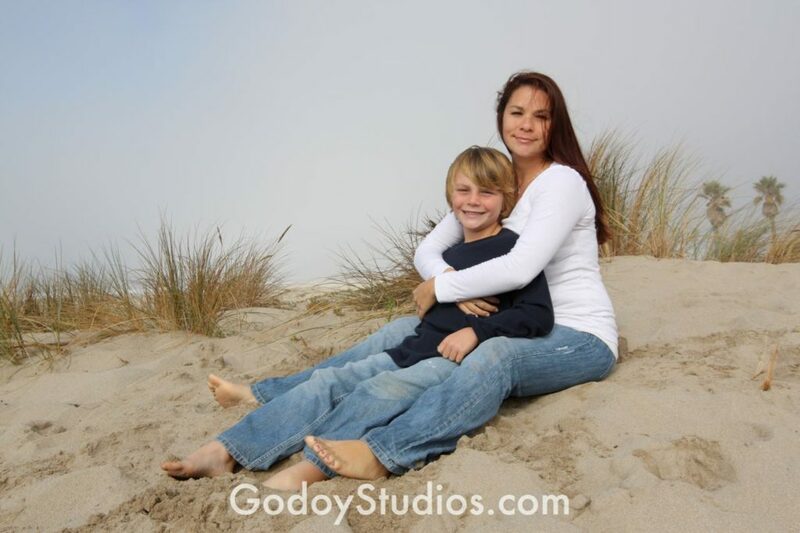 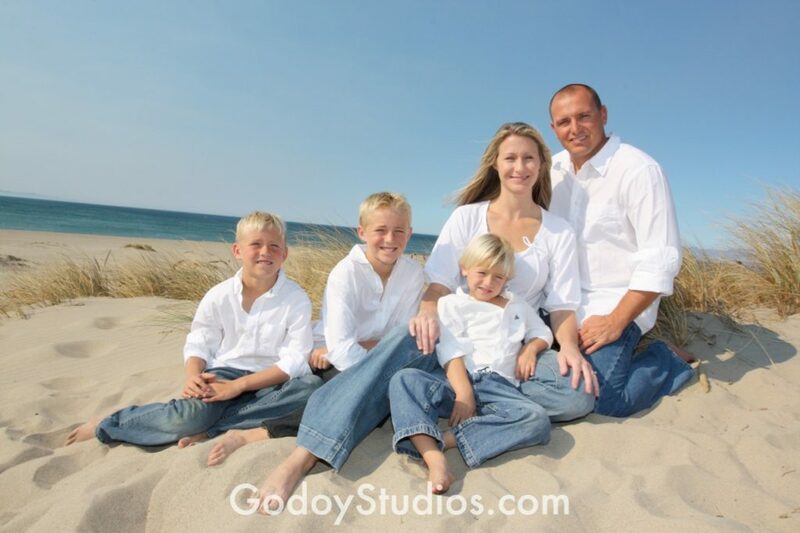 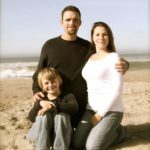 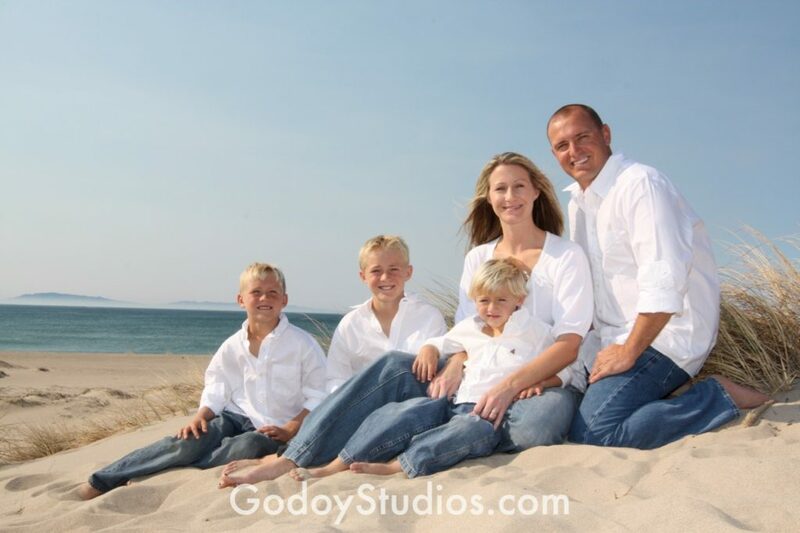 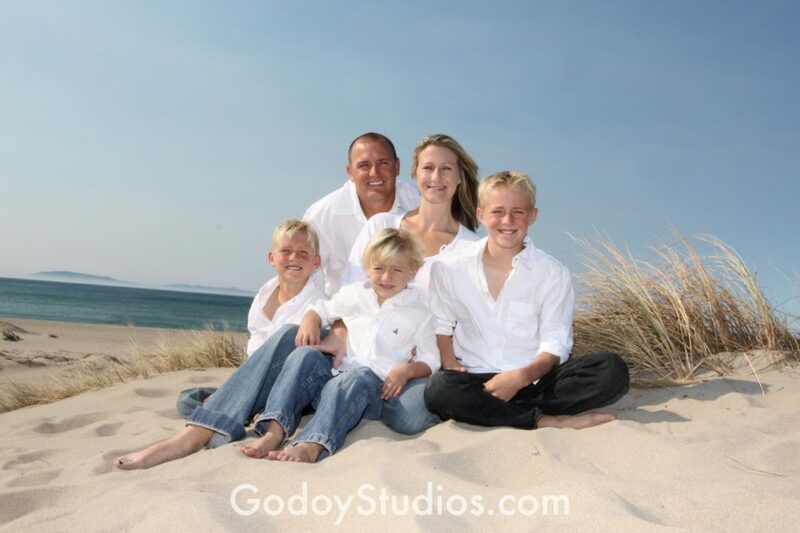 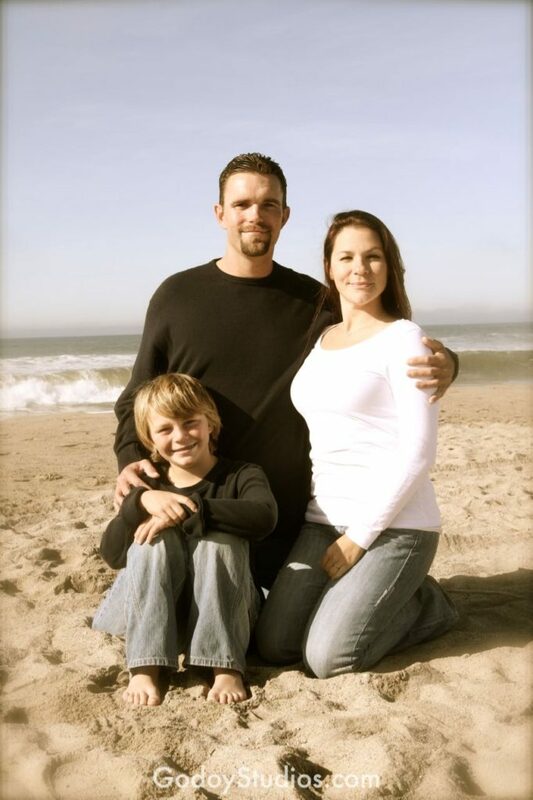 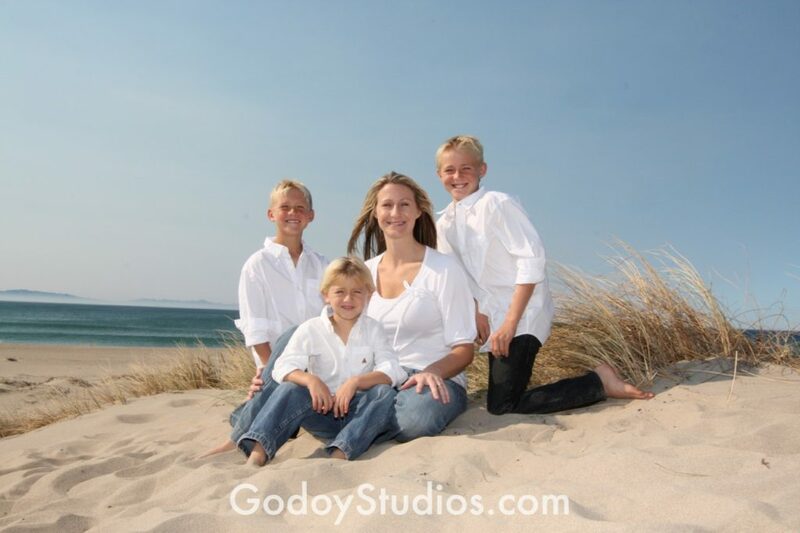 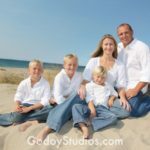 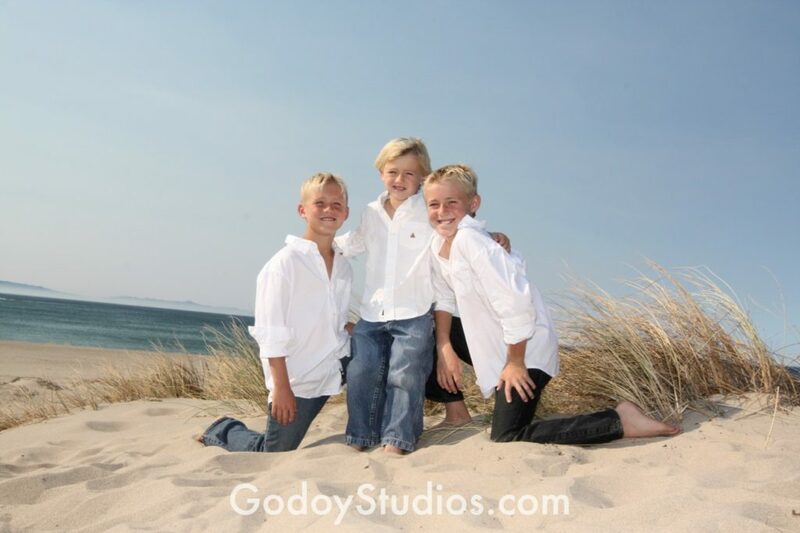 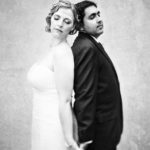 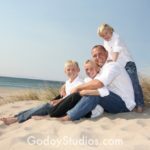 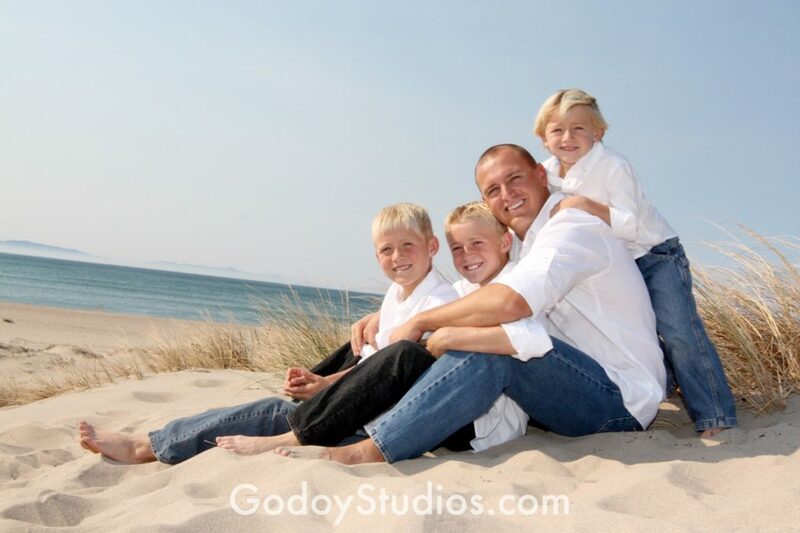 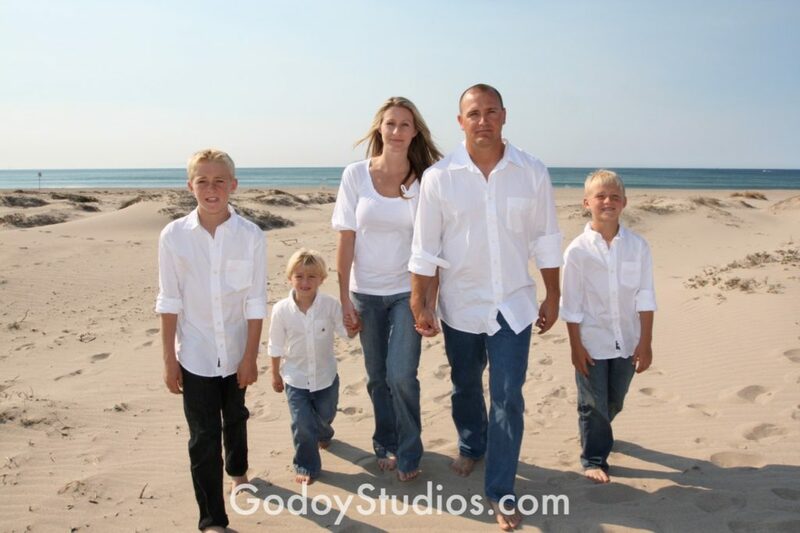 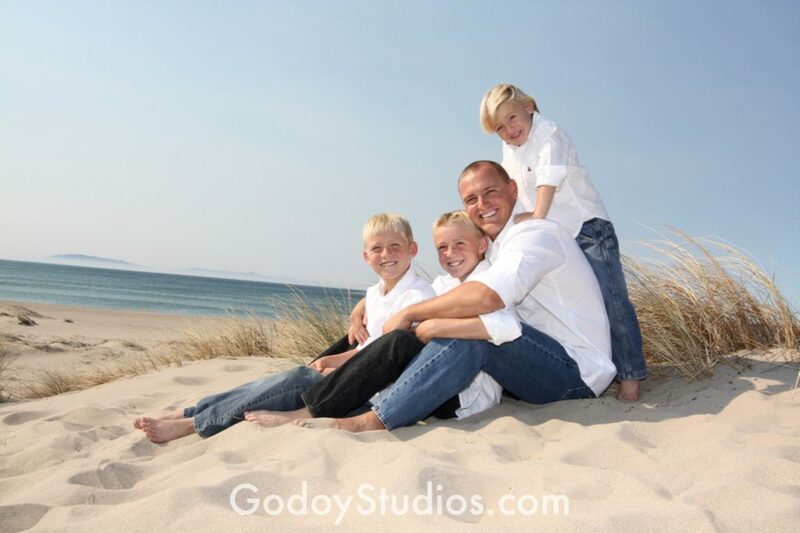 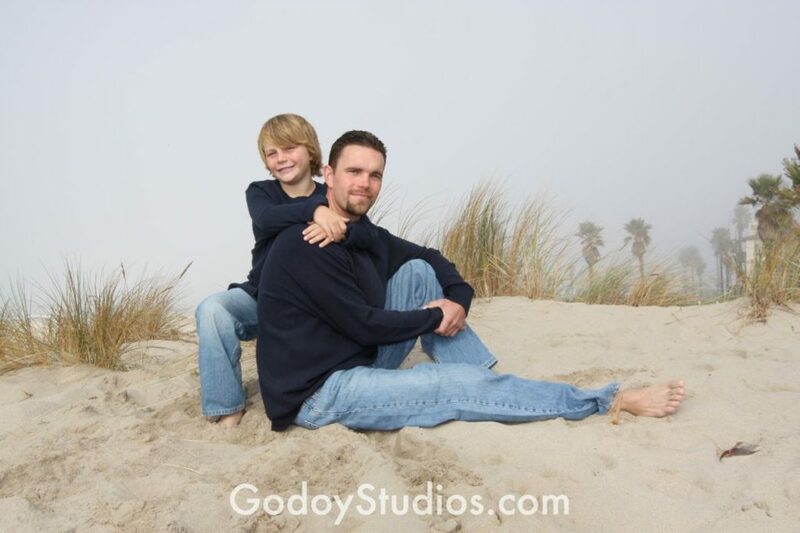 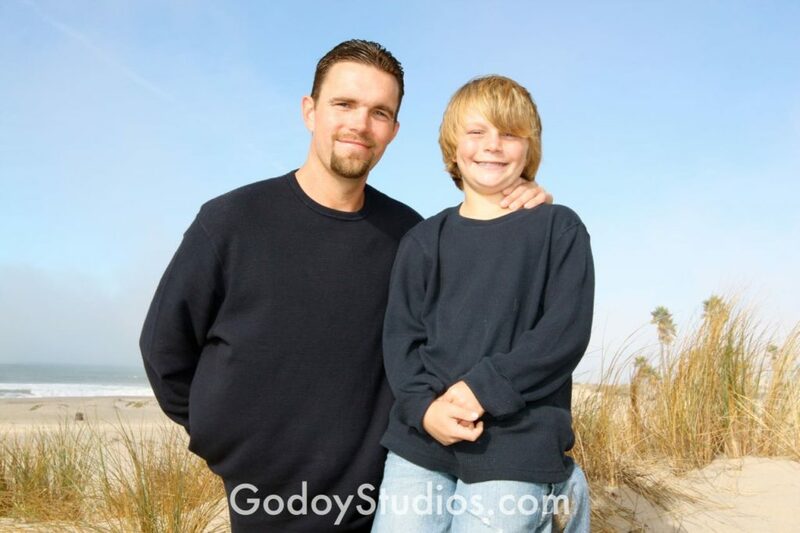 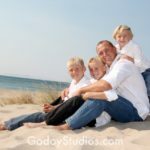 If you’re looking for a Ventura photographer, consider Godoy Studios for your family photography needs! 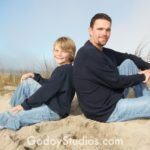 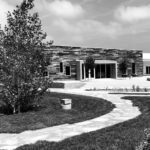 Godoy Studios services the Ventura County photography area, but offer coverage throughout Southern California, and beyond. 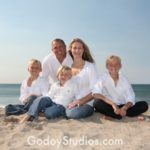 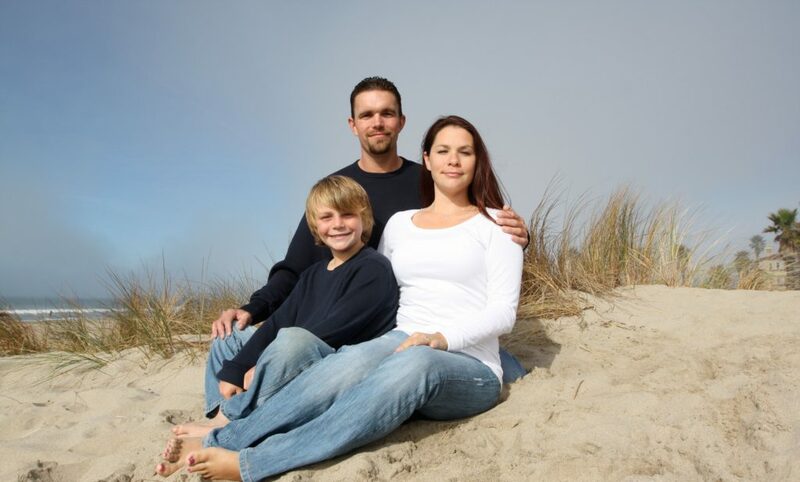 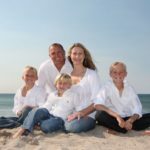 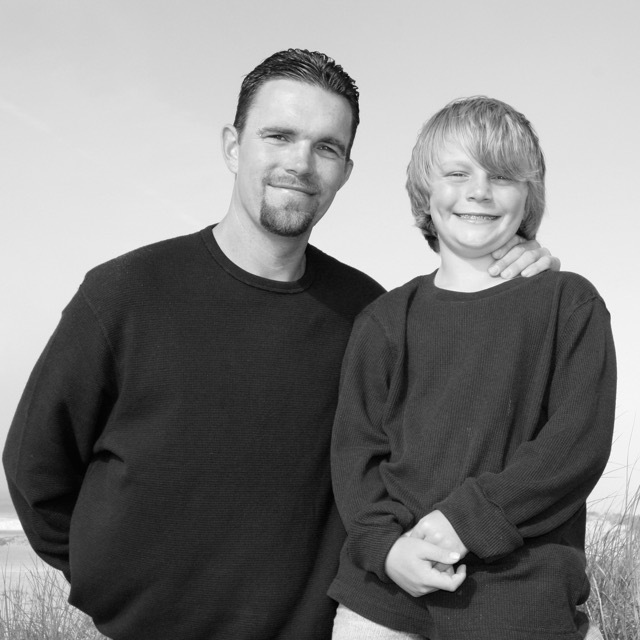 Take a moment to view some of the family photos taken from this session. 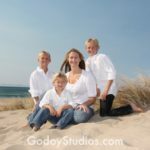 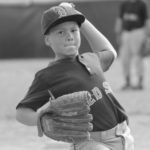 The Cole family is a fun family with 3 very active boys. 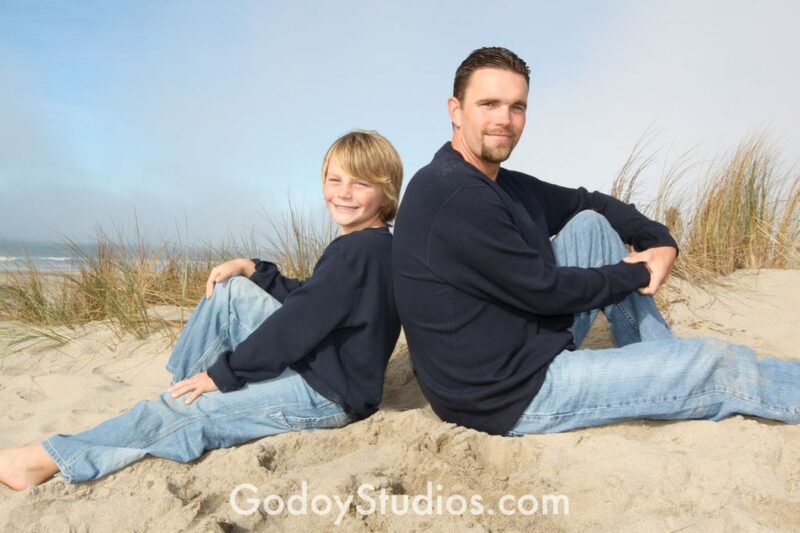 The dad is in the military and often is on deployment so when we was home between one of his tours mom contacted Godoy Studios to capture some family portraits . 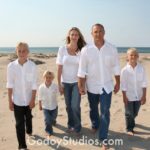 Ventura County family photographers are blessed with great year-round weather and gorgeous landscapes, both urban and natural. 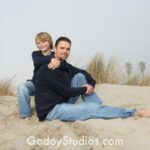 We love the tremendous amount of variety and beauty that this environment lends itself to Ventura photographers. 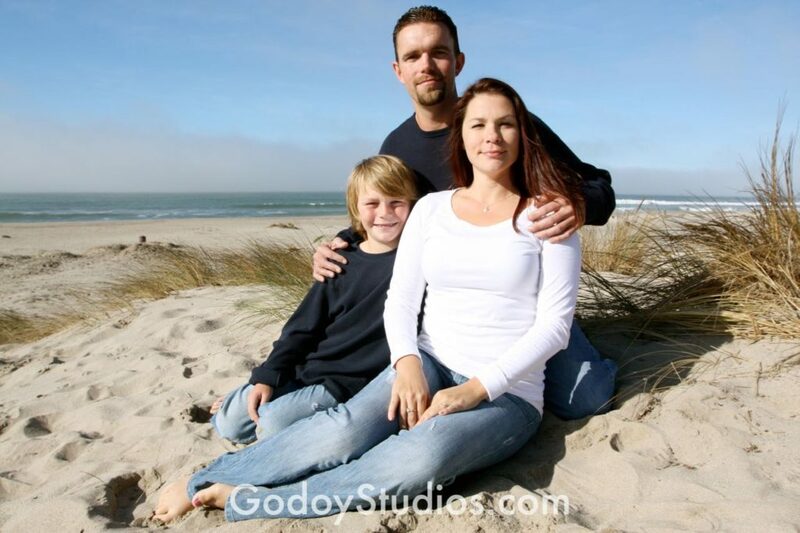 If you’re looking for a Ventura photographer, consider Godoy Studios for your family photography needs! 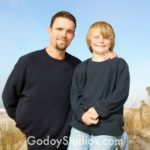 Godoy Studios services the Ventura County photography area, but offer coverage throughout Southern California, and beyond. 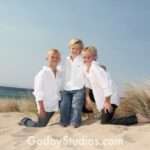 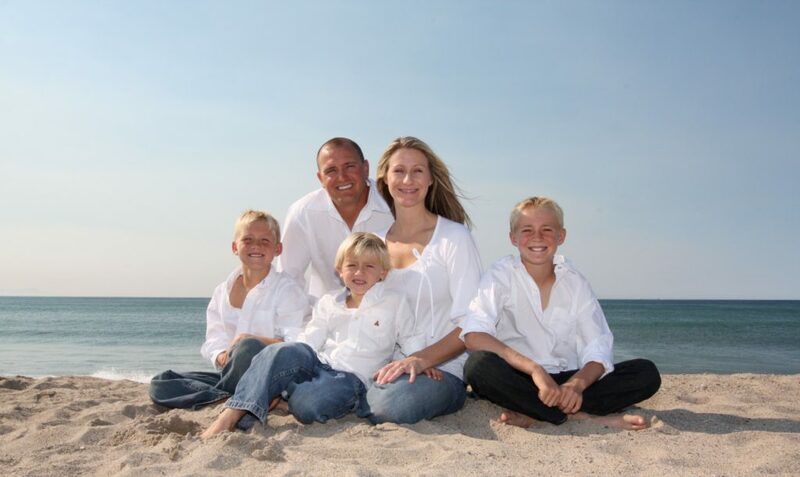 Take a moment to view some of the family photos taken from this session.